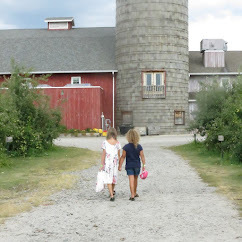 Welcome to our Get in Shape Summer event co-hosted by Health, Beauty, Children and Family and My So Called Homeschool Life and supported by a group of amazing bloggers! Everyone is wanting to look good for summer and sometimes a little push is needed. We have a selection of great items that will help you achieve some summer goals or keep you just healthier. More about the FitBit Scale: Tracks Weight, Body Fat, and BMI To give you a more complete look at your weight management, the Aria tracks body fat and body mass index (BMI) as well as weight. Using several types of measurements helps you better understand your fitness progress. Weight can be measured in pounds, kilograms, or stones. The Aria's weight limit is 350 pounds. The Fitbit Aria Scale uploads your data through Wi-Fi directly to your Fitbit dashboard. The scale will automatically recognize up to eight users by weight so you need only step on it to send your latest weight stats to your account. Your data on the scale remains private unless you choose to share it with other users. Charts and Weight Management Tools Using your Fitbit.com account, you can track your progress with charts and graphs. You can use free tools to set weight goals, log food, other activities. Free Smartphone Apps Fitbit offers both an Android and iPhone app so you can set goals, log food and other activities, and see your progress toward your weight goals on the go. Get Motivated and Share Your Success As you progress toward your weight goal, Fitbit.com awards you with badges for extra motivation. If you prefer, you can build a support network by sharing your weight goals and achievements with friends and family on Fitbit.com or through Facebook and Twitter. Fitbit's privacy settings make it easy to let you choose what to share on Fitbit, Facebook and Twitter. On a side note, if you have a free moment, please vote for two mompreneurs as they compete for a $250k Chase grant. Just click the link, login in via your FB account, type in Ficklets, search, vote and then Adorable Baby Clothing, search and vote. Your vote does not affect your entry with this contest! Thanks! I would like to try the Defining Gel. I would like to try the GREENS ON THE GO :) Thanks! Would love to try the Fit Pack! Thanks to all for the amazing giveaway! I would love to try their Hydrating Toner and Freshener. I would like to try the Hydrating Toner and Freshener. I would love to try the ULTIMATE BODY APPLICATOR. Thanks for the giveaway! I would love to try the lifting lip and eye cream! I would like to try the Ultimate Fit pack (chocolate). I would like to try the body wrap. I would love to try the Wrap Pack! Any one wanting needing more information on the it works products please let me know mywrapswork@gmail.com or my site :) Have a great day!! I'd like to try Repair Age. I would love to try the Lifting Lip & Eye Cream! I would like to try this . Advanced Formula Fat Fighter with Carb Inhibitors. the essentials fit works pack! I would love to try the fit pack! I would like to try the skinny pack. I would like to try the Fit Pack! I want to try the defining gel and the greens. I love the defining gel or the greens! I would like to try the ultimate body aapplicator and the defining gel. I would love to try the defining gel! 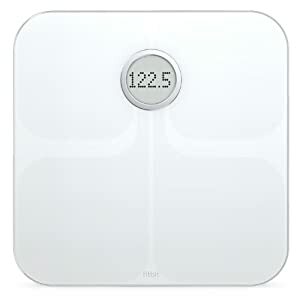 Fitbit Aria Wi-fi Smart Scale is something I have been eyeing ever since they announced it was coming out. I would like to try any of the products but especially the body wraps since I have heard so much about them. I want to try the wrap pack. Thanks. I accidentally clicked enter on the Body by Vi newsletter sign up. One reason i hate Raffelcopter-won't let me correct. So I am screwed, guess you can delete my entries. Sorry. I would like to try the Skinny Pack and get a jumpstart on my diet. The Defining Gel sounds good too. Thank you so much for the awesome giveaway. I would love to try 'Greens on the Go'! Good Luck to All in the drawing! I would love to try the Fit Pack, chocolate. I like the Skinny Pack. Thanks!! I would love to try the ultimate body applicator! Thanks! 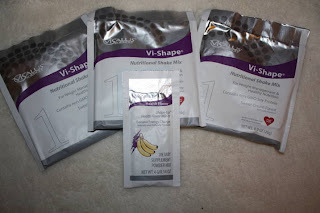 ~Sara E.
I would love to try the Rich Chocolate Fit Pack. 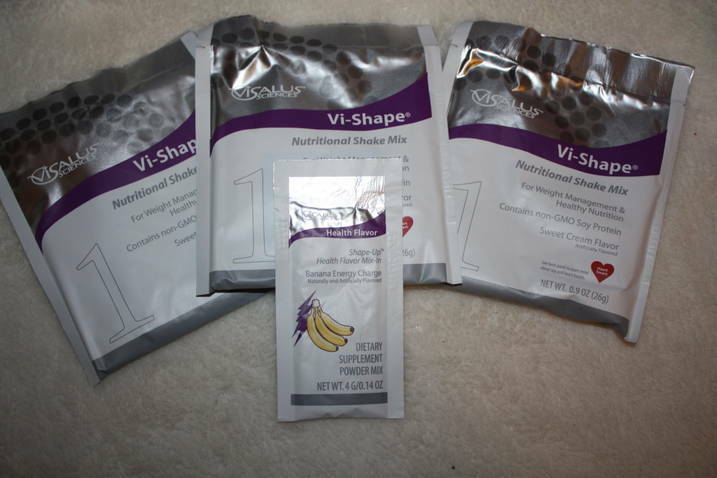 I would love the Wrap pack, I need to get rid of some excess weight..